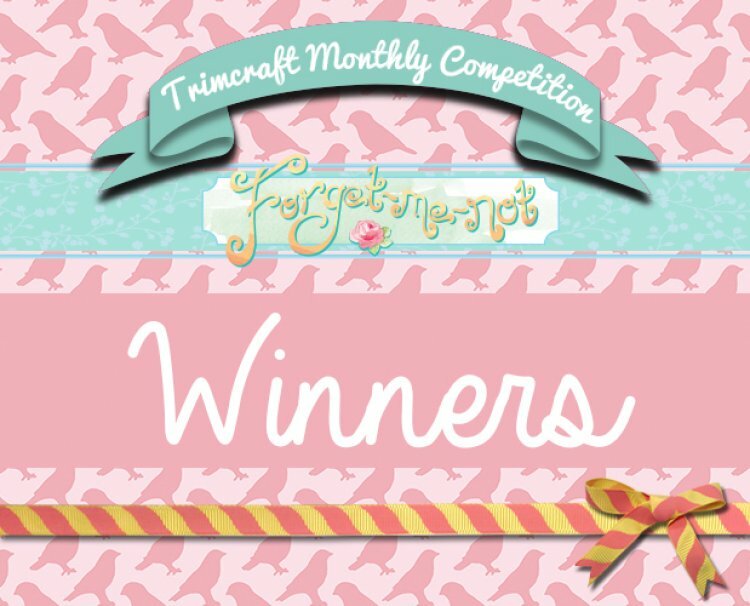 Blog | June 2014 | See Who Won Month’s Giveaway & the Dovecraft Forget Me Not Collection? See Who Won Month’s Giveaway & the Dovecraft Forget Me Not Collection? We love the bright summer colours of the gorgeous Dovecraft Forget Me Not papers, not forgetting the fab new embellishments.